Coaching is training towards development of a person’s skills and knowledge in order to improve performance and fulfillment in their personal and professional lives. We recognise that coaching adults or parents of children with ADHD and autism requires specific skills and our coaches have experience of these conditions either personally, or within their families. 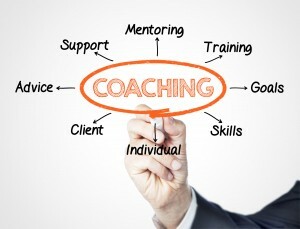 We are currently reviewing our ADHD Coaching package and hope to be able to provide more information very soon. People with autism face a number of difficulties in their day to day lives. Our experienced coach, Richard, was diagnosed with autism as an adult and is well aware of the struggles faced growing up with the condition without a diagnosis. He provides assistance with communication problems, social skills, relationships, managing sensory sensitivities and coping with the school or work environment. He recognises that the transition from adolescence to adulthood is a particular challenge for these young people and has a sensitive and personal approach to individuals. Autism Coaching packages are tailored to each individual and will be agreed following an initial assessment with Richard, our coach.